The Highlanders’ Museum (Queen’s Own Highlanders Collection) covers three floors of Fort George’s former Lieutenant Governors’ House. The museum has roughly 20,000 artefacts and an estimated 10,000 documents and photographs. The museum is the largest regimental museum in Scotland, outside of Edinburgh. Browse through the menus to feel the experience. The Highlanders are the descendants of four famous Scottish Regiments originally raised from the Clans and communities of the Highlands and Islands in the late 1700’s. The Highlanders Battalion of the Royal Regiment of Scotland, (4 SCOTS), today incorporates the world-famous names of the Seaforth Highlanders, The Queen’s Own Cameron Highlanders and the Queen’s Own Highlanders (Seaforth and Camerons). The Museum represents all these famous Regiments except for The Gordon Highlanders who have their own museum in Aberdeen. 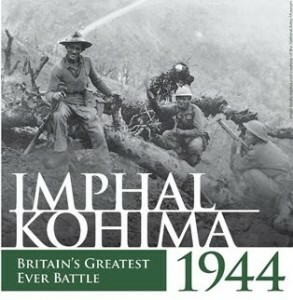 Tickets are now available for an fascinating evening talk on the 25th April 2019 at The Highlanders’ Museum, Fort George where Tim Bean, Senior Lecturer in War Studies at The Royal Military Academy Sandhurst explores what has been voted Britain’s Greatest Battle. Strategically sited to guard the approaches to Inverness after the 1745 Jacobite Rebellion, Fort George is a ‘registered historic monument’. After 250 years as a military garrison and training depot it continues to house a Regular Infantry Battalion of the British Army, currently the 3rd Battalion the Royal Regiment of Scotland (3 SCOTS). This key historic site, cared for by Historic Scotland, is visited by approximately 60,000 people every year and offers the visitor superb views across to the Black Isle. From the Fort Ramparts you will see a variety of birds and occasionally; Dolphins, Minky whales, Orca’s and seals . 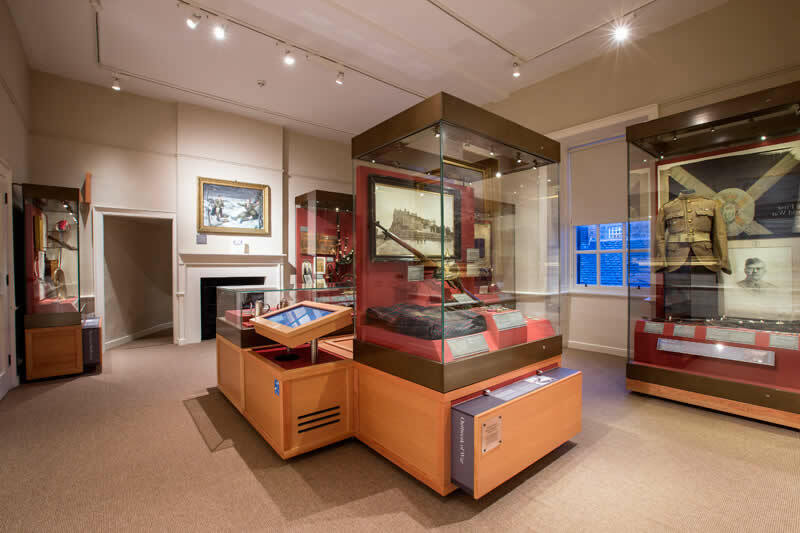 The Highlanders’ Museum (Queen’s Own Highlanders Collection) tells the stories of the many Highlanders who served in one of the Regiments that were raised from the Region. Provides an educational and outreach facility. Provides an extensive Research Facility for those seeking information of former “Highlanders” who served in the regiments. Cares for and conserves the extensive collection that has been entrusted to it. 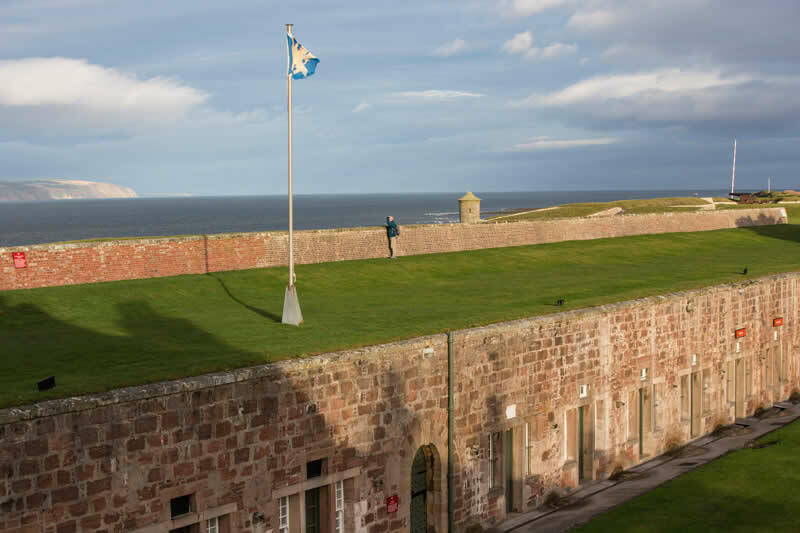 Provides an exciting visitor and tourist attraction as part of the Fort George experience. Has an exciting modern gift shop selling local and military products. that have been carried into battle). The Fort is located near to other Highland tourist attractions including the National Trust for Scotland site at Culloden, the popular Cawdor Castle, and the world famous Urquhart Castle beside Loch Ness. It’s just 4 miles from Inverness Airport to the south and 8 miles from Nairn to the east. If you have any questions please feel free to get in contact with the Museum on 0131 310 8701. Come along and visit this marvellous collection in unique surroundings.